At Ferestiens we are the regions leading supplier of bulk mulch and dirt. 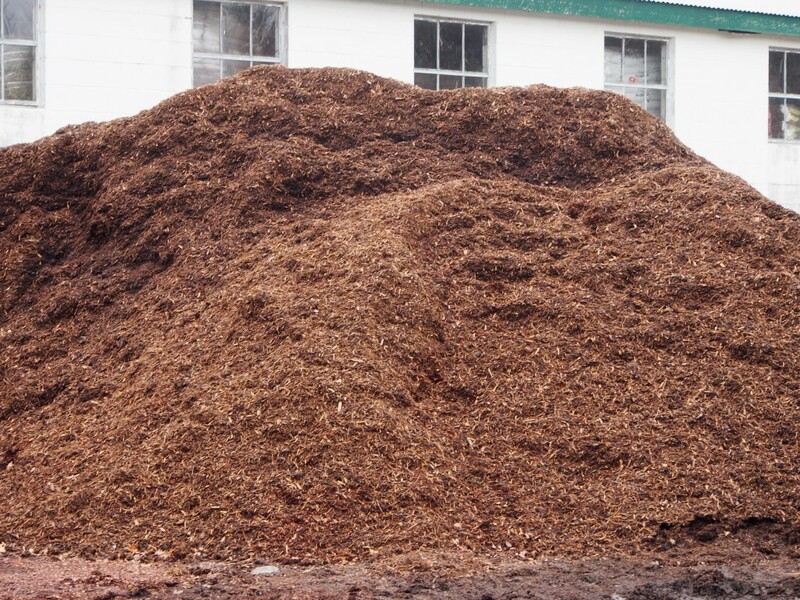 We sell bark and hemlock mulch in bulk and ready for delivery. 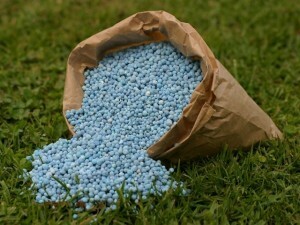 We also provide nutrient rich dirt, perfect for leveling a new lawn or patching up bald spots. 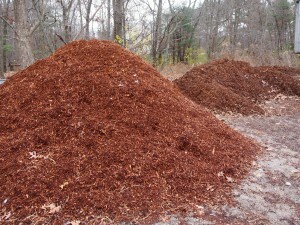 For those large jobs, buying mulch and dirt in bags just won’t do- save money buying in bulk! Click over to the right to request a quote or call and come in to talk to a specialist today. 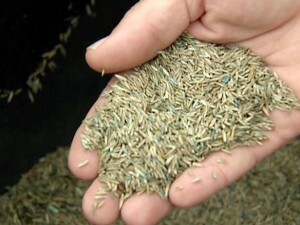 We carry full supply of Organic products from natural grass seed to locally harvested straw and hay. 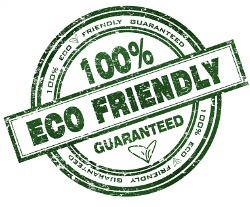 We also stock organic herbicides to use on your lawn around children, pets, and vegetables. Lawn Food, Crabgrass Control, Insecticides, Fungicides, and more! We feature Lebanon, Proscape, and Greenskeeper products.